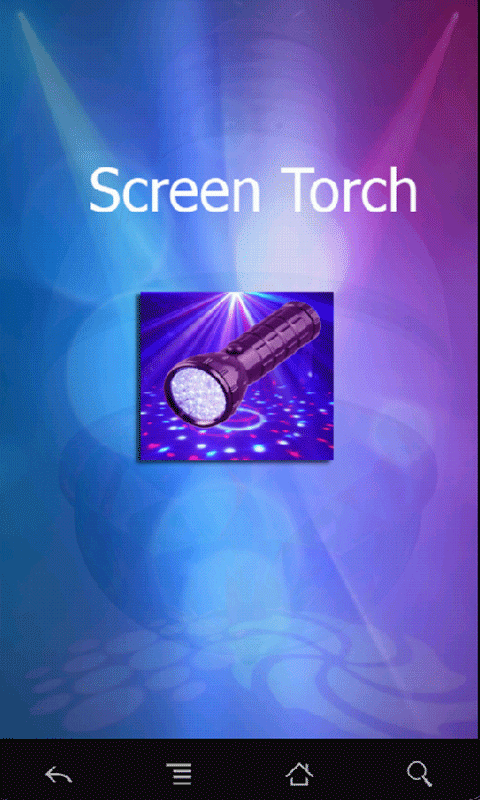 Screen Torch is an application which is aimed at helping you to light your house in case of unexpected blackout. 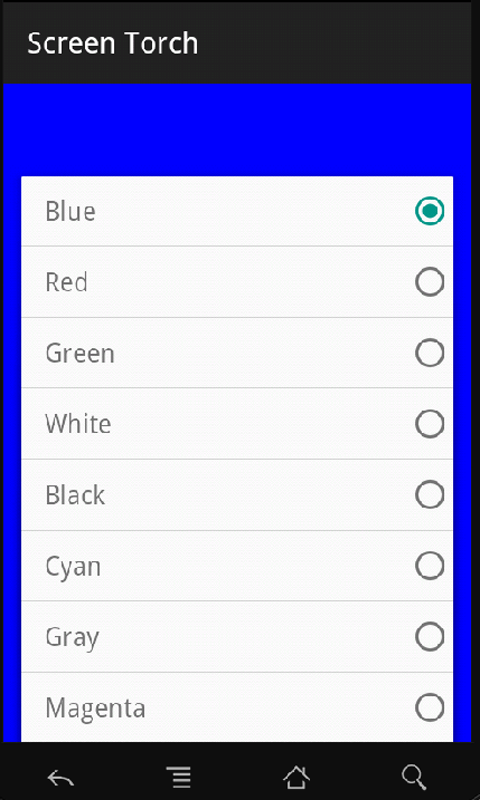 Not all smartphones have the in-builttorch,that's why Screen Torch is there for you to boost the amount of light which your smartphone screen can produce at night. 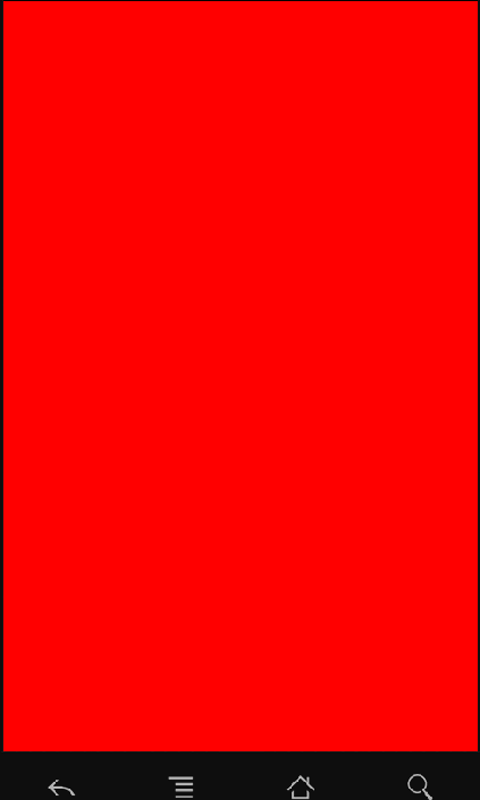 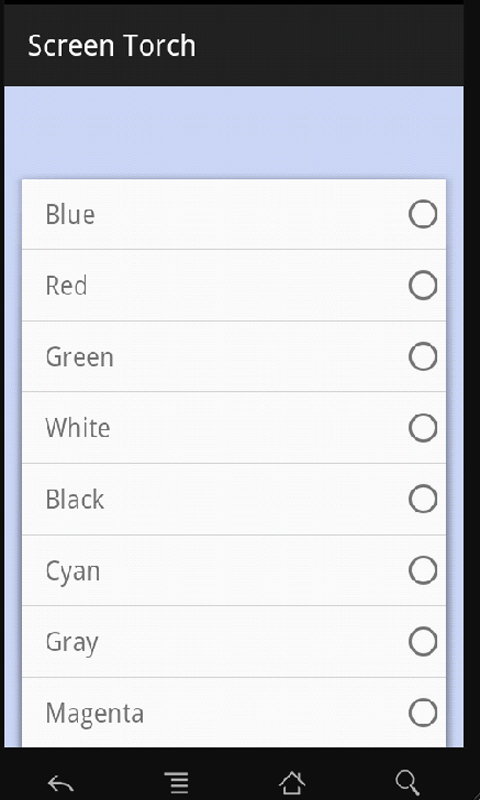 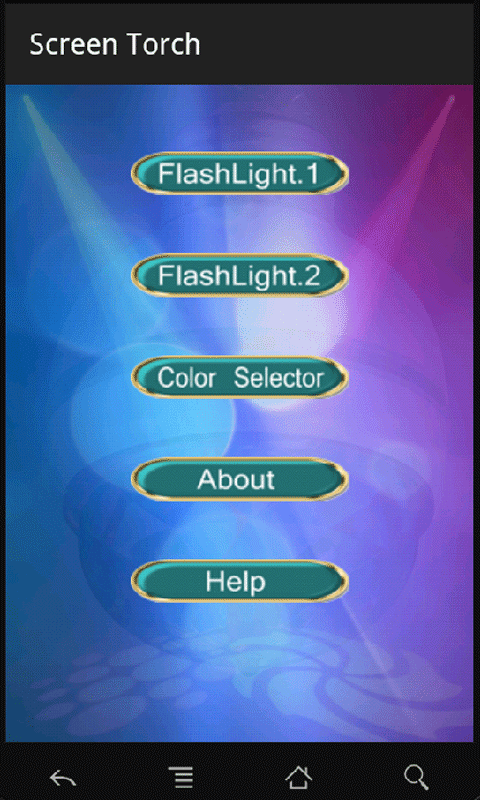 This app has varieties of colors to choose from.